Boker Plus Kal 65th Anniversary Pocket Knife | BUDK.com - Knives & Swords At The Lowest Prices! 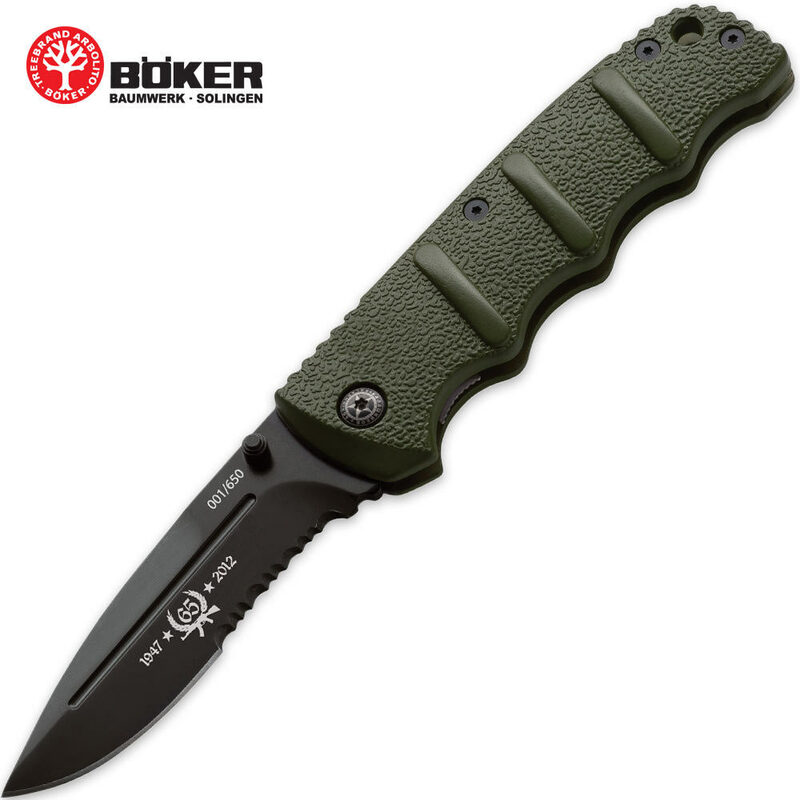 The Boker Plus Kal Anniversary knife was created in honor of the 65 year anniversary of the world famous assault rifles,pioneered by General Kalashnikov. This knife is limited to 650 pieces worldwide,so get yours today!